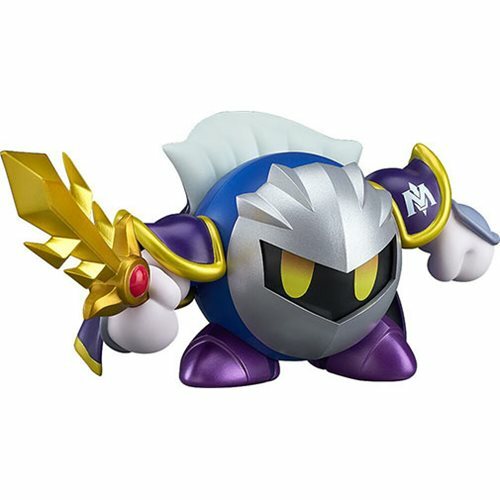 Look out, Kirby! 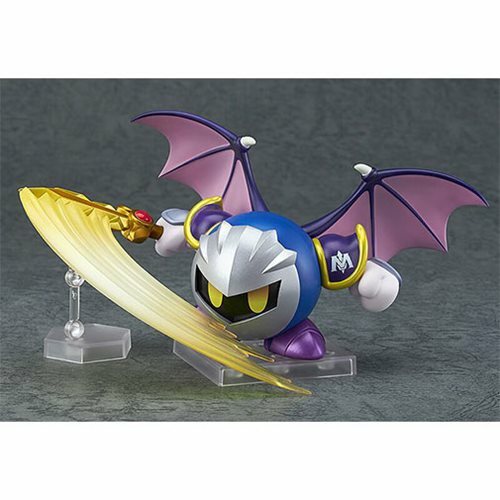 Here comes Meta Knight! 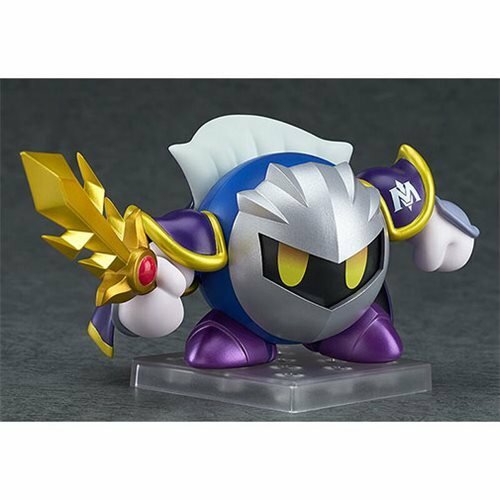 This 2 1/3-inch tall Kirby Meta Knight Nendoroid Action Figure - Rerun is a rerelease of Kirby's rival in the popular Kirby game series. 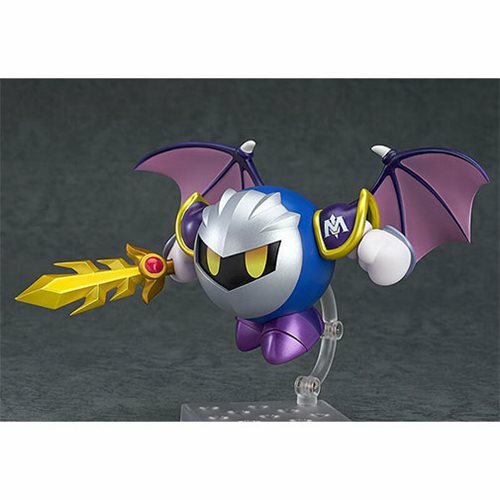 Just like the rerelease Nenderoid of Kirby (sold separately), Meta Knight uses magnets for posing, making his movements smooth and easy to place in all sorts of different positions. 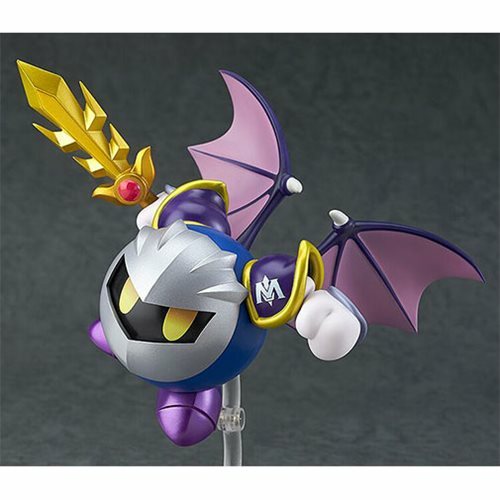 He comes with a selection of optional parts that include his sword and large effect parts to display him slashing with it. 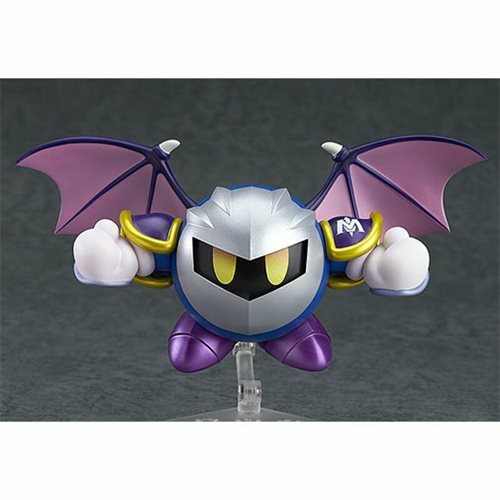 You can also show him wearing his cape or transformed into his flying version with the interchangeable wing parts! 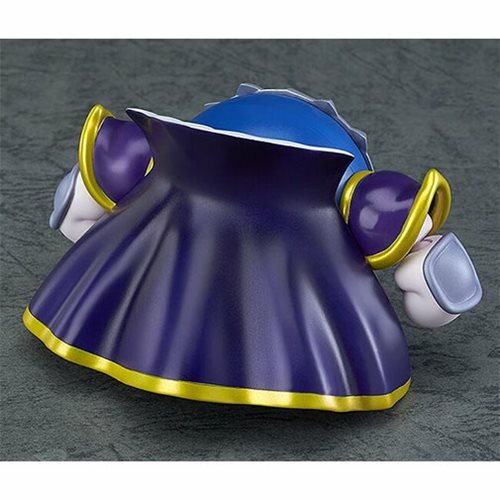 Meta Knight even comes with parts that allow you to change the direction he's looking, thereby further increasing your posing options.